Teaching the kids how to choose healthy snacks and meals is so important to helping them grow into adults who make smart choices. We're working with our son Matthew to teach him how to make better choices at meals and snack times by using a printable snack chart, which you can get below. It's a challenge when you're a busy family with sports practices, homework, kids at multiple schools, events, and more. How do you skip the fast food but still get convenient meals and snacks that are healthy? That's why I'm so excited about Kidfresh meals at Target. When you can read and pronounce all the ingredients on the box, that's a WIN! 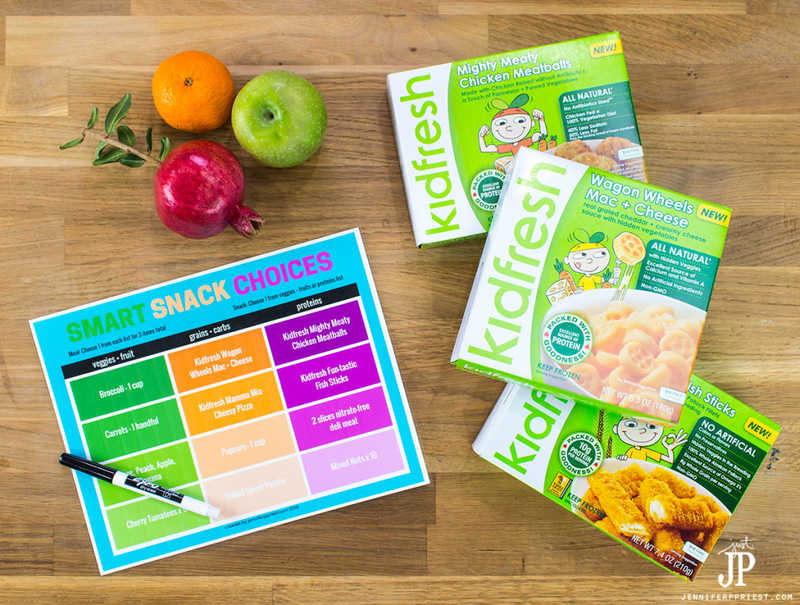 Kidfresh contains no artificial ingredients, non-GMO ingredients, and no synthetic ingredients all in the convenience of a frozen, easy to prepare meal. 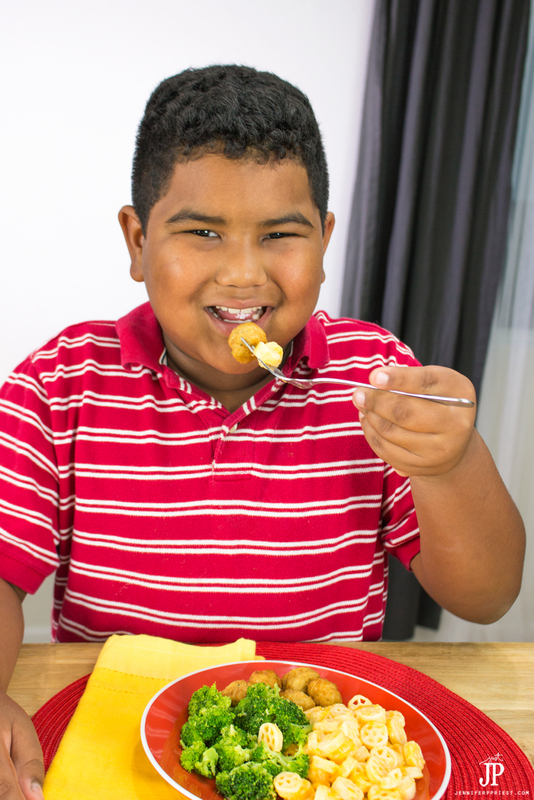 Plus, each meal contains at least 1/2 cup of veggies hidden in the meal. 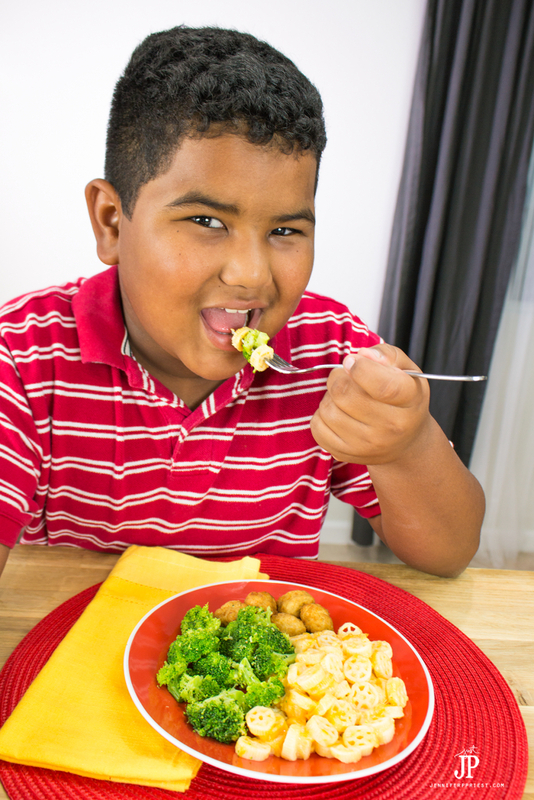 My kids love vegetables, but for kids who dislike veggies, this is a great way to get them to eat more nutritious meals. Right now Target has a Cartwheel app deal on Kidfresh meals! We stocked up on Kidfresh Wagon Wheels Mac + Cheese and Kidfresh Mighty Meaty Chicken Meatballs, both of which are favorite foods for Matthew. 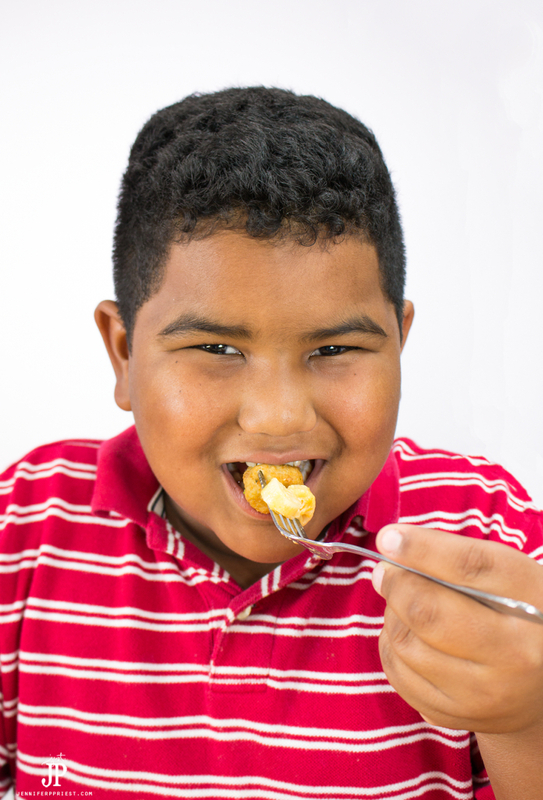 Being that I eat paleo and my daughter is gluten-free, I like these options from KidFresh that still allow my son to eat favorites like Mac and Cheese in a healthy, nutritious way. As much as I have very healthy foods in my house, my son Matthew still seems to find the few less healthy items in the pantry or he just eats too much. And simply telling the kids to just “eat fruit” when they're hungry, like my mom did, well, that just doesn't fly in this modern age! There had to be a better way to help him learn to make healthy choices. We're also teaching Matthew how to cook (he makes some mean scrambled eggs) and helping him learn responsibility in this kitchen and for his health. We created this printable chart to help him make smarter choices for meals, even when he's making convenient meals for himself. You know those days when mom is rushing home to drop off one kid, then out the door to practice for another and there's simply no time to cook? 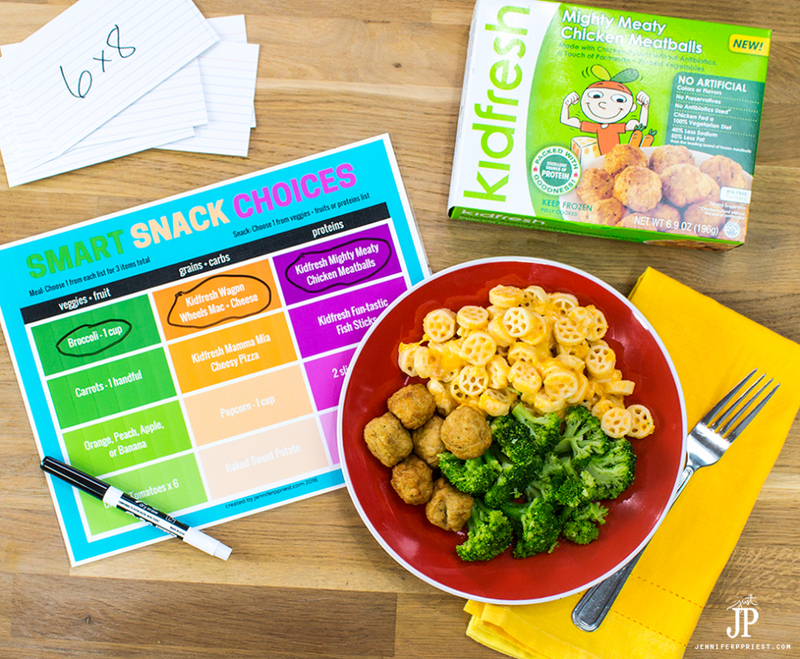 That's when a printable “Choose A Snack” chart like this is so handy. 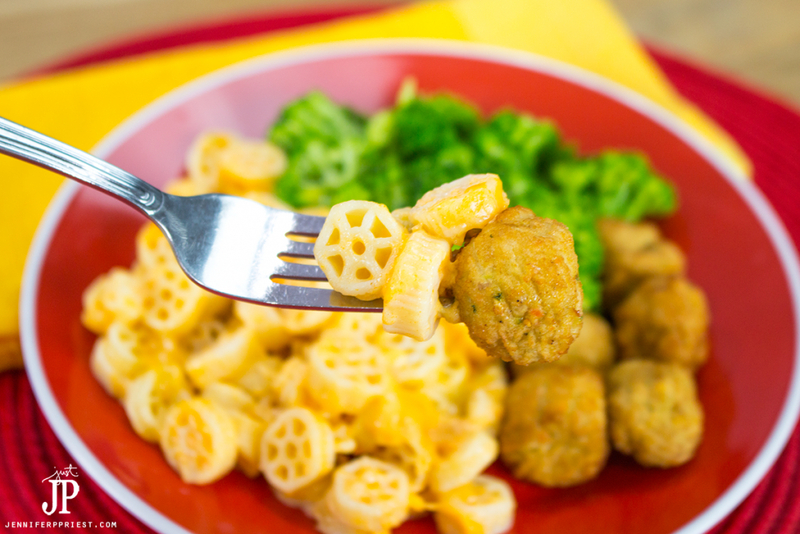 For this fast weeknight meal, Matthew chose broccoli along with Kidfresh Wagon Wheels Mac + Cheese and six meatballs (1 serving) from the Kidfresh Mighty Meaty Chicken Meatballs. This is a filling dinner that is under 500 calories, made with natural ingredients, and packed with nutrients. Plus it literally took five minutes to cook! This “Choose A Snack” printable chart will save moms so much time and headache. We hung our chart on the pantry door so my son can easily grab the chart and choose a snack or meal without me being involved. You can fill out the “Choose A Snack” chart with the foods that make sense for your family. This chart has 3 columns and your child will choose one item from each column to make a complete meal or just one item to make a healthy snack. These are all foods they can prepare themselves (peeling an orange for example) or that they can have an adult or older sibling help them prepare quickly (like Kidfresh meals in the microwave). Click on the button below to get the printable “Choose A Snack” charts delivered to your inbox (or CLICK HERE). P.S. 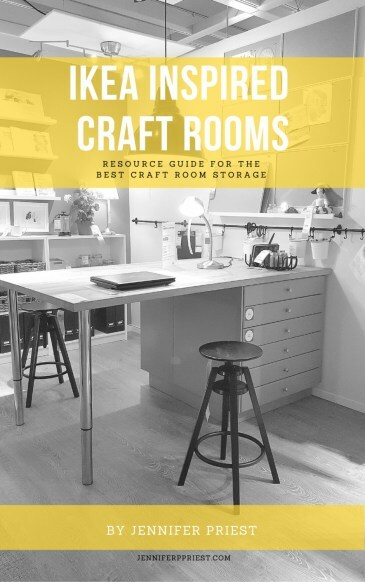 you can use the same technique to make printable chore charts too! 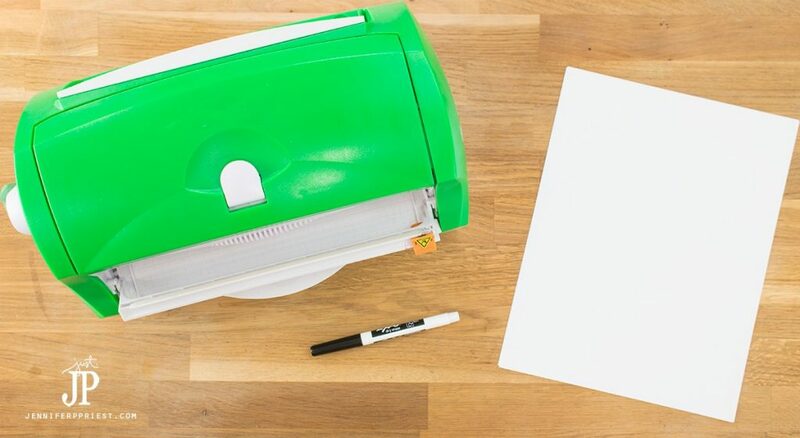 What's your favorite life-hack for the busy back to school season? I'd love to hear all about it in the comments! This chart is awesome! I love how it gives kids the responsibility (and freedom) to choose but with the right guidance in place! I can’t wait to download and try this out. That printable chart is totally genius! I’ll have to check out those meals – my daughter will love them! I’d like to try one of those meals and the chart is a great idea. Thanks so much for sharing this at Celebrate Your Story and have a great weekend.